Innovative, powerful and recognizable brands like Challenger®, Fendt®, GSI®, Massey Ferguson®, and Valtra®. AGCO’s broad portfolio of brands empowers farmers and helps engineer food security sustainably and profitably. Challenger delivers a comprehensive range of high-performance machines built to maximize returns. 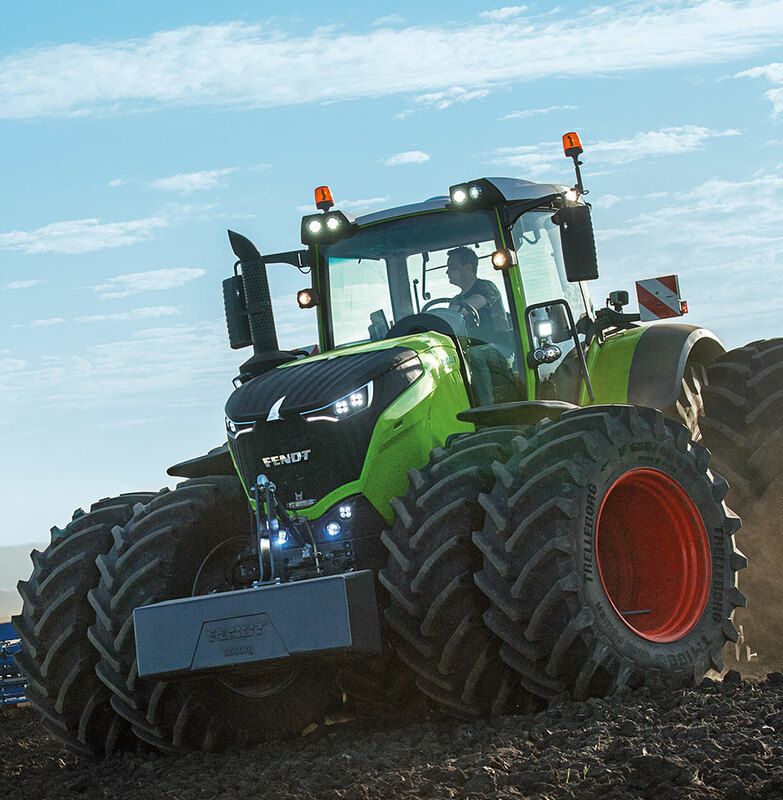 From tractors to harvesters to balers, when it comes to Fendt, it’s always high quality; it’s always high-tech. 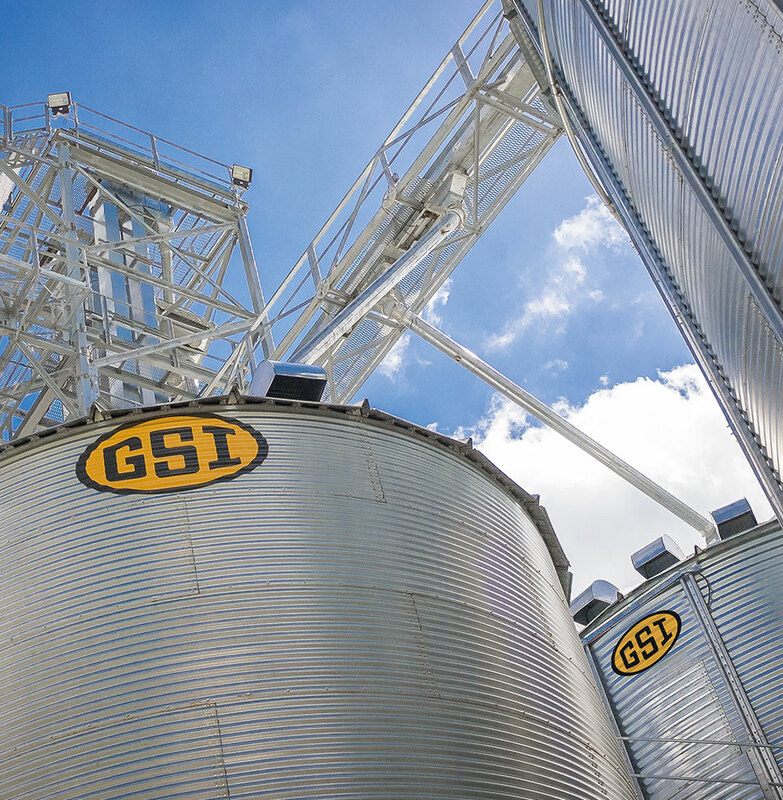 GSI offers world-class grain storage, material handling, conditioning, and structures, as well as seed-processing solutions and a full line of swine and poultry production equipment. 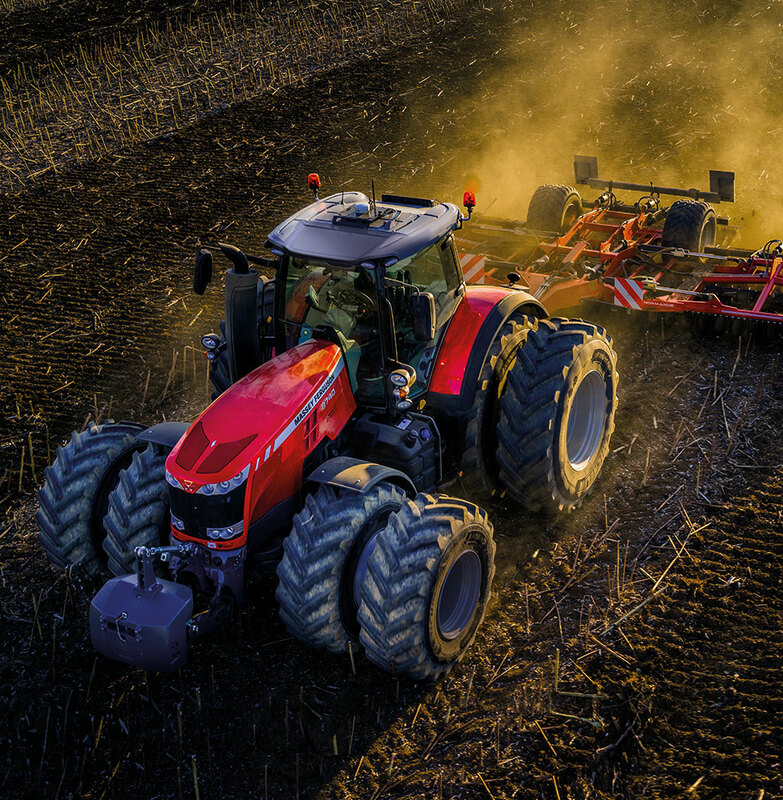 From straightforward performance to high-specification machines, Massey Ferguson is a force in global agriculture. 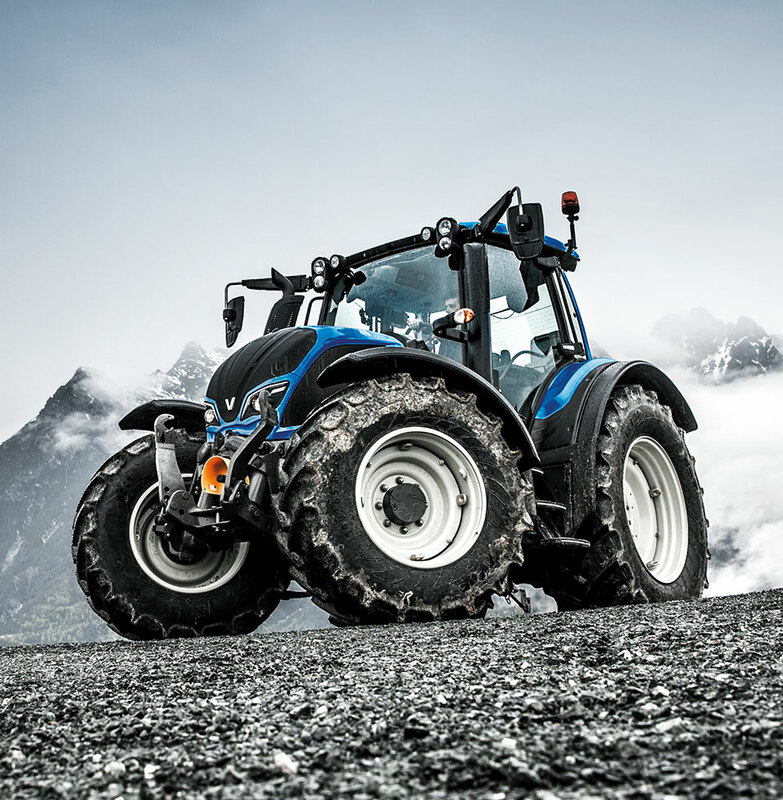 Valtra equipment is specifically designed for farmers and contractors who value close customer relationships, as well as solutions that handle demanding working conditions. Global leadership in the design, manufacture and distribution of a full line of tractors, combines, hay and forage equipment, sprayers, seeding and tillage implements, and replacement parts. High-tech agriculture solutions to help farmers reduce the use of inputs and increase yields by optimizing their fleets, fields, and farms with unparalleled flexibility using our Fuse® products and services. 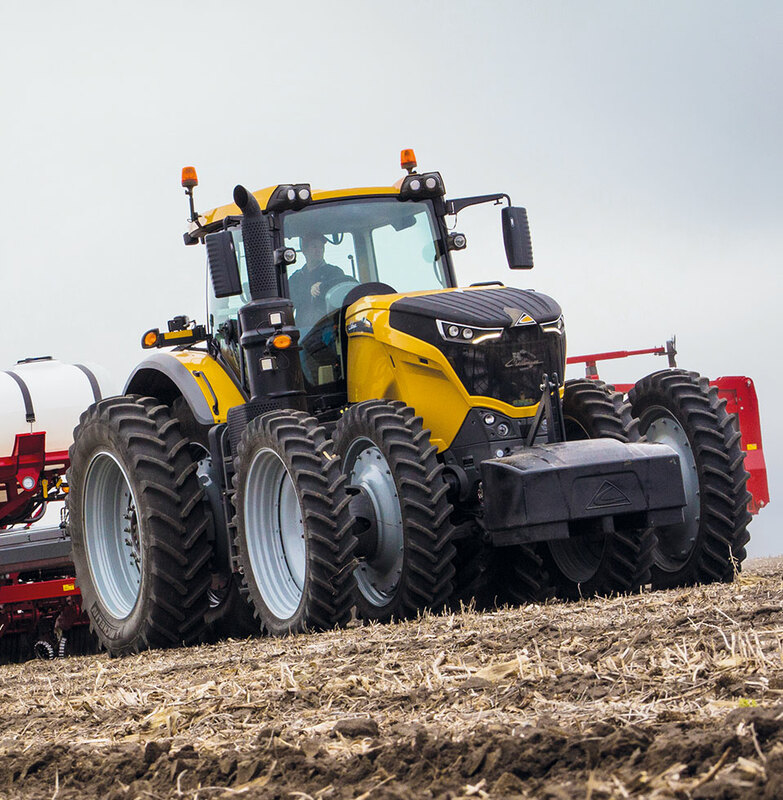 Through AGCO’s global network of 3,050 dealers and distributors in Asia/Pacific, Europe/Africa/Middle East, North America, and South America, our end-customers receive high quality aftersales service and support. Leading grain handling, animal protein production technologies, and seed-processing system solutions to boost food security by maximizing production and minimizing post-harvest losses. Significant long-term investments in emerging markets like Africa, China, and Brazil, as well as Eastern and Central Europe. Worldwide network of state-of-the-art manufacturing, assembly, distribution, sales and administration facilities supporting production of grains, oilseeds, forages, cotton, dairy, livestock, poultry, sugarcane, coffee, barley, rice, palm oil, and other specialty crops. © 2017 All rights reserved. Incorporated in Delaware. product identity used herein are trademarks of AGCO or its subsidiaries and may not be used without permission. Challenger® is a registered trademark of Caterpillar, Inc. and may not be used without permission.